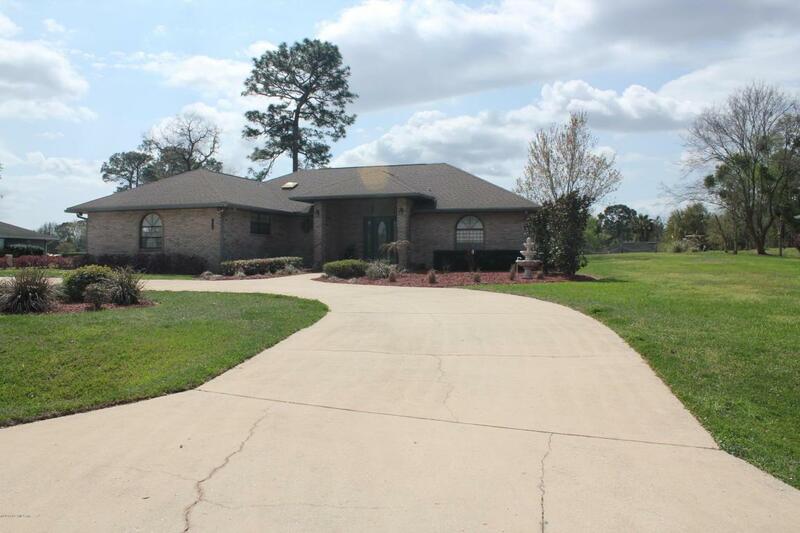 Beautiful home on the 3rd green at Keystone Links Golf Course. 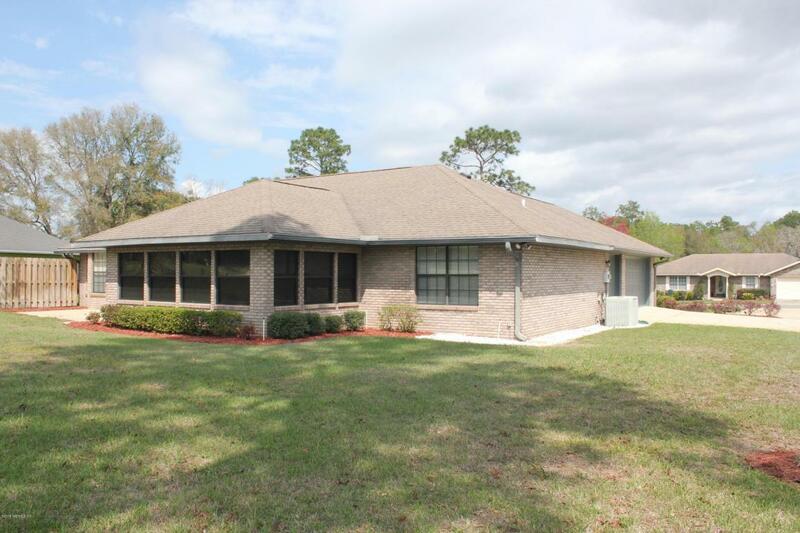 25 minutes to Gainesville/University of Florida, UF Shands Medical Center & Gainesville Regional Airport. 2 hours to Disney, 1hr & 15 mins to St. Augustine & Beaches or Jacksonville. 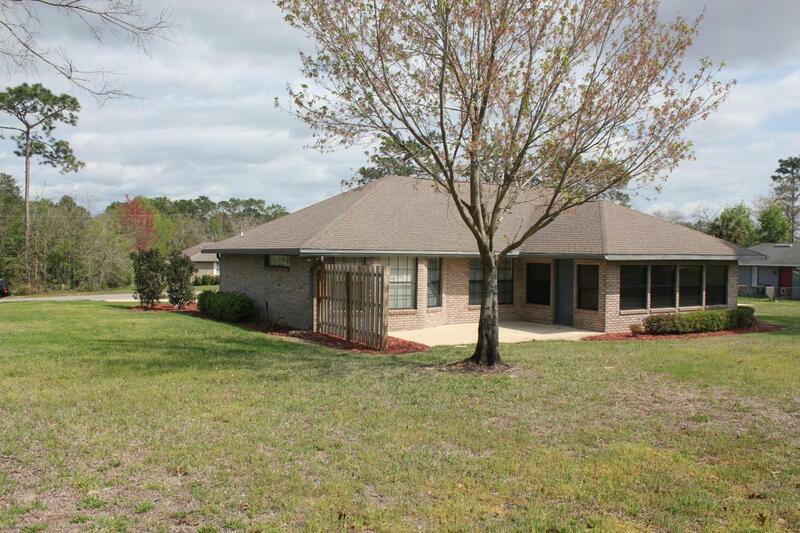 Close to churches, and small town shopping, library and excellent schools. 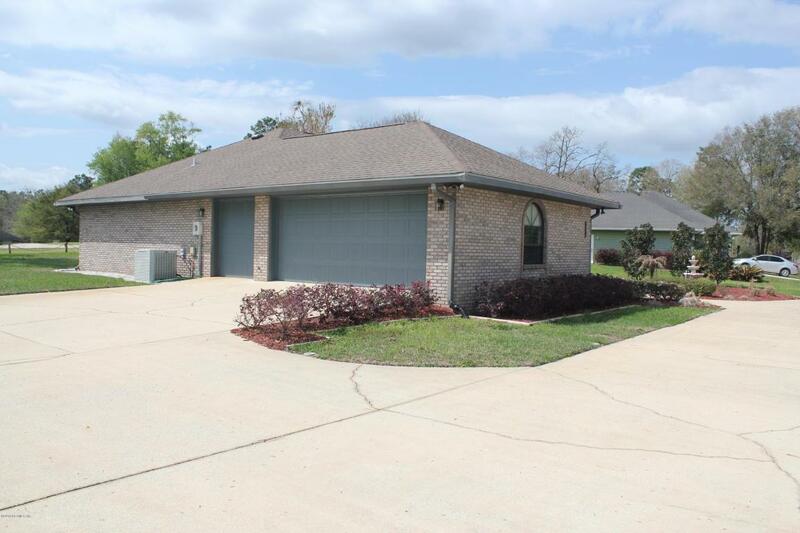 2 Car garage + Golf Cart Garage and an additional 240sqft of covered ac/heated patio with golf course view. Oversized walk-in pantry. All appliances are less than 2 years old.